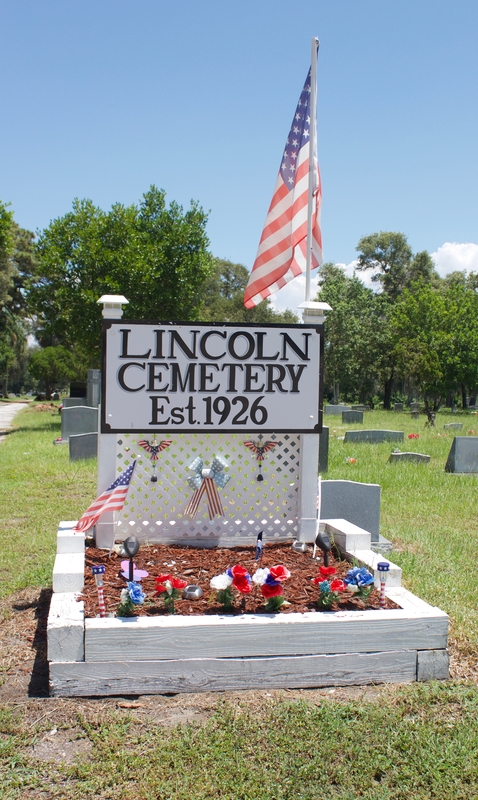 I took these photos last summer at Lincoln Cemetery in Gulfport, Florida. 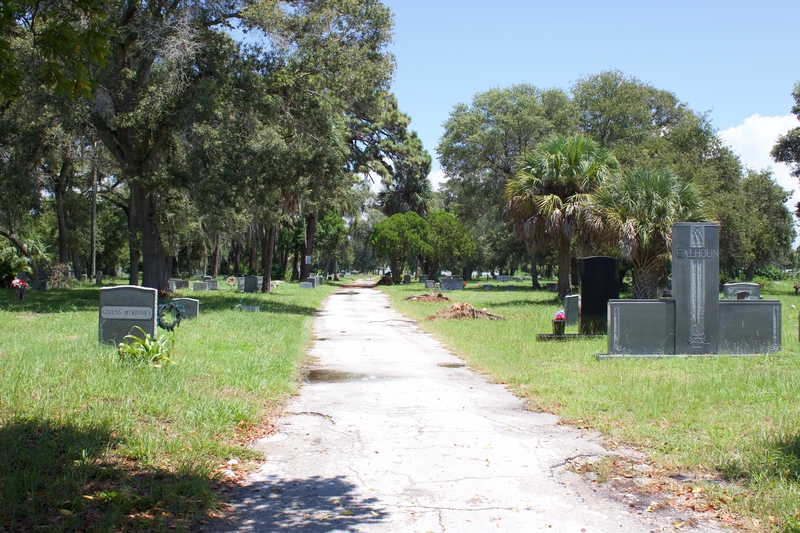 Lincoln Cemetery served as the main burial ground for St. Petersburg’s black population from the year it opened in 1926 and throughout the segregation era. 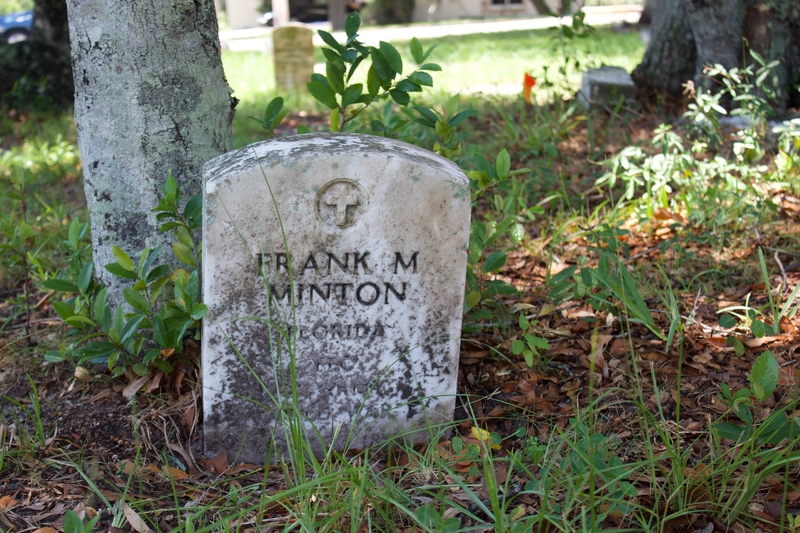 Veterans as far back as the U.S. Civil War are buried here, as well as notable civic historical figures. 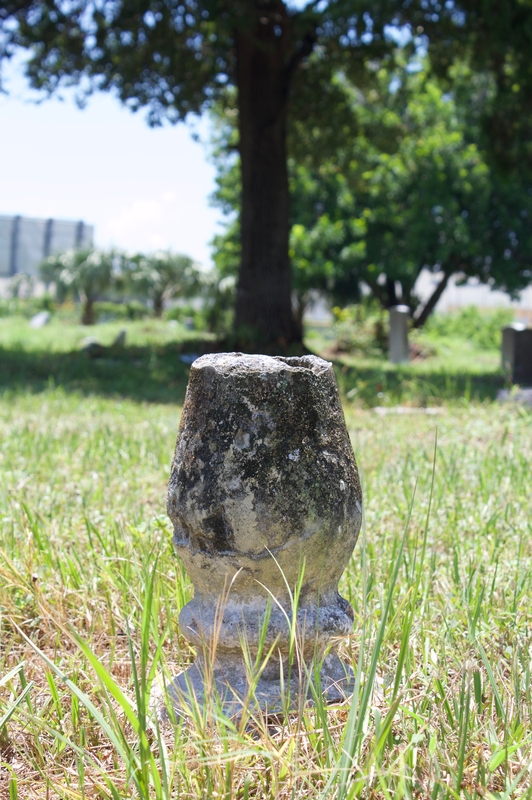 From years of neglect, the cemetery fell into deplorable condition. 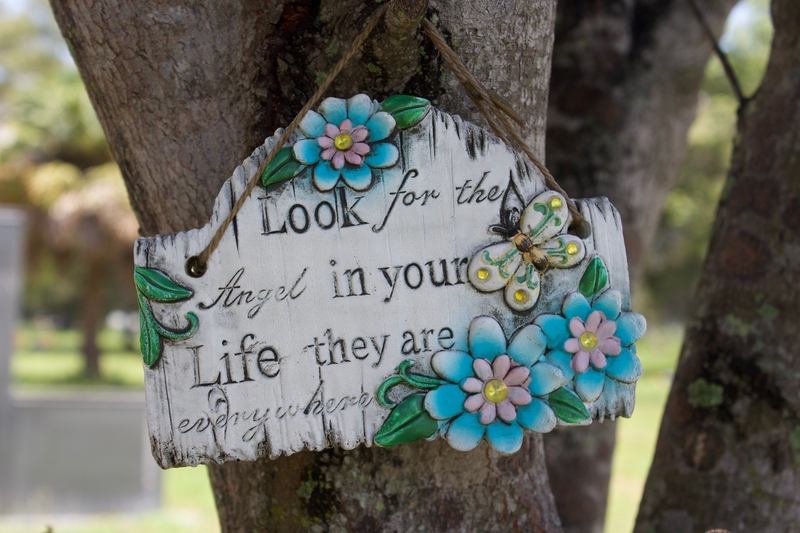 The Lincoln Cemetery Society Inc. has been established to change that. 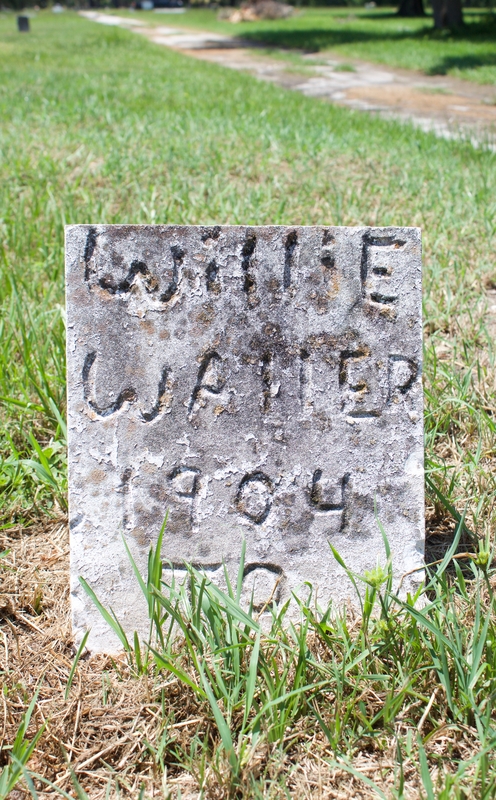 We hope you feel as compelled as we do to explore and preserve the cemetery’s rich history. 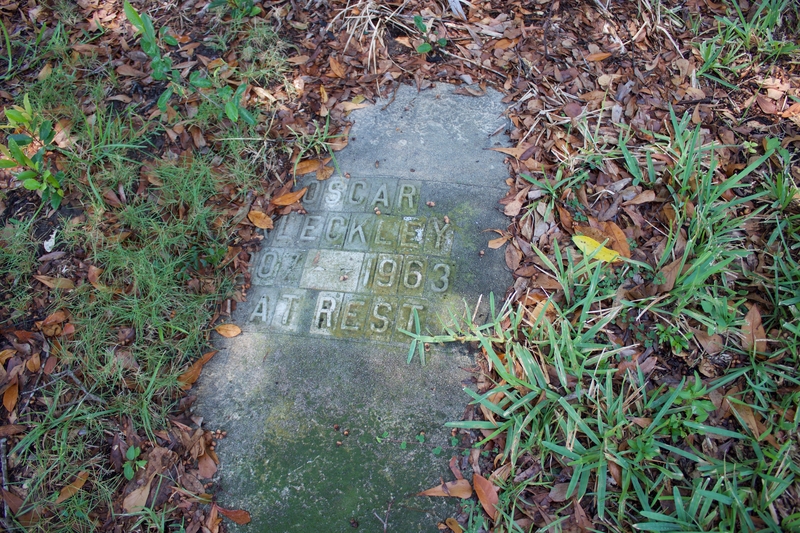 I love cemeteries – so peaceful and filled with history. You are currently reading The Daily Post Weekly Photo Challenge | Weathered at Women's Footwear in America.